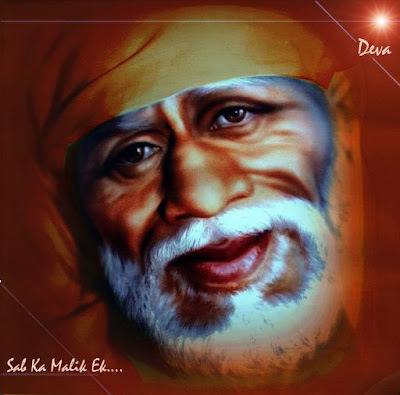 OMSAIRAM!Sai baba plz call ur sparrow to Shirdi soon. BABA call ur devotees to Shirdi..
Shirdi mera Pandharpur ..wah virajey Vitthal Sai.. Page created in 0.282 seconds with 39 queries.